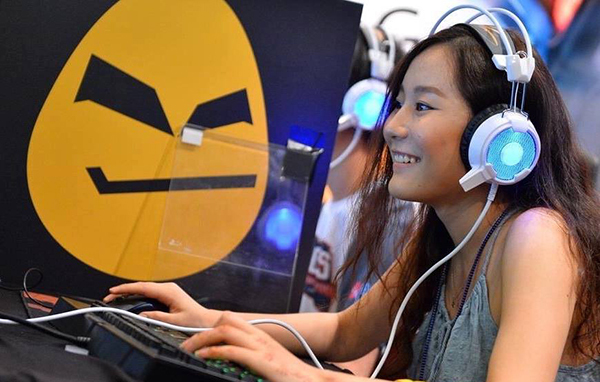 Pinda Rika Dorji, 22, is the only gamer from Bhutan who is making a living through online games. Her passion for online gaming got Pinda a job as a Television anchor with e-sport channel in Malaysia. She was a civil engineer by profession. Pinda Rika Dorji, a treasure house of talents and capabilities, graduated from Infrastructure University Kuala Lumpur with a degree in Construction Management in Civil Engineering, last year. She is from Changangkha, Thimphu. After working in a construction firm in Malaysia for five months, she left the job to pursue her interest for e-sports, particularly for Dota2 (Defence of the Ancients), one of the most popular multiplayer online games, today. Pinda said she had a page that she had created in the beginning of this year and that she had about 20,000 followers. She got a call a few days later saying the job is hers. Pinda says the decision to choose between her job and passion was not easy. She said after she spoke to both her parents, she realized how important it is to have support from the people you love to make you move forward in life. Today, Pinda earns four times more than a civil engineer in Bhutan. 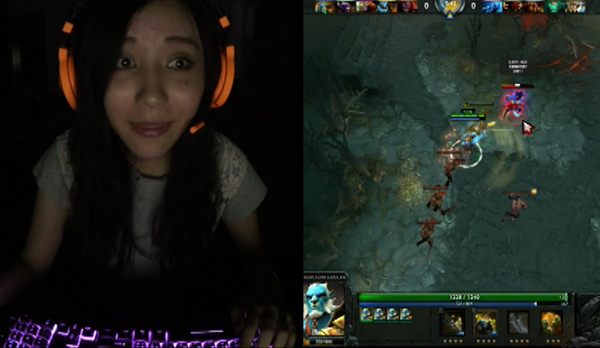 She reviews new games, brand merchandises and also covers international tournaments on Dota 2 on her television program. Breaking the stereotypical barrier that video games and e-sports are for men, she has become an inspiration to many young people, especially women. Her passion and determination has proven that nothing can stop people from doing what they love.